Second, Michael DelGreco, 7th grade math teacher at Curtis, said this about Kahoot: "... it's awesome, engaging, and the students love it!" 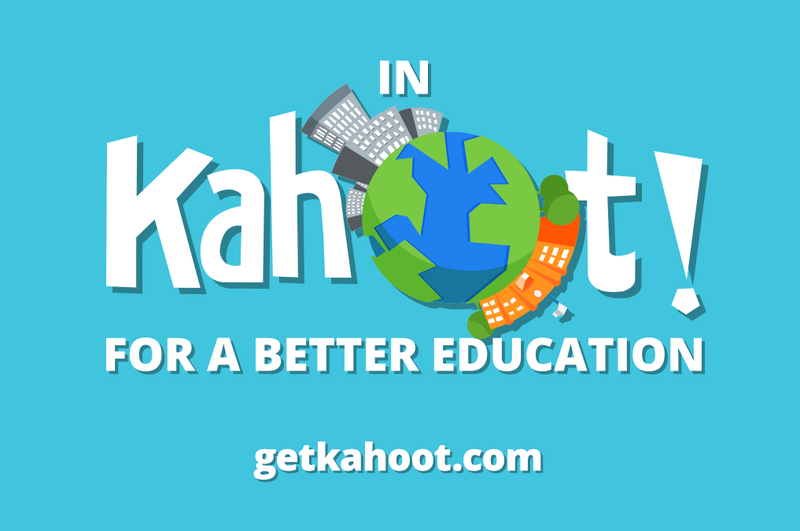 Kahoot is an online tool that let's you post test questions, start a discussion, or take a survey. Results are seen immediately and the data can be downloaded and looked at later to help inform your instruction. This simple game-based tool's philosophy is that "Great Learning Starts by Asking Great Questions"
Here is a great video that walks you through the entire process of setting up and creating a Kahoot! ..and here is a link to examples and pedagogy. I think you'll find some really cool ways to use this tool, in any content area, and at all age levels..